We all want to stay looking sharp and thinking clearly as we get older. Maintaining soft skin and a full head of hair, while also staying mentally sharp is important. …because both abilities are needed to avoid loss of independence and ability to manage and do things for ourselves. We all want to look good and feel good physically as we get older, also staying mentally “with it” and coordinated. 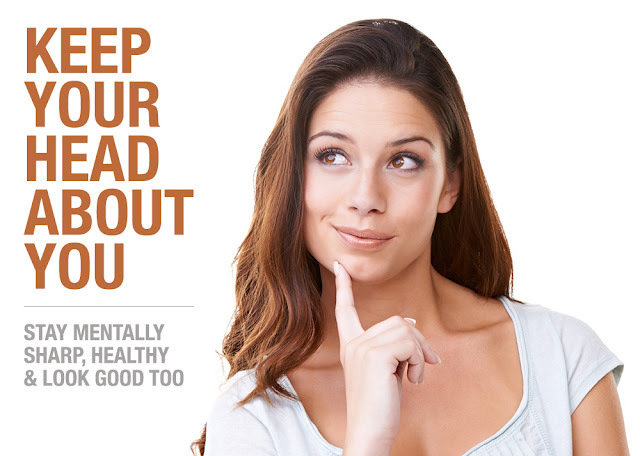 Good news: Medical research studies have shown that DHEA helps neuronal cells to regenerate, and boost cognitive function as measured by memory, mood and visuospatial awareness.1,2 Twist 25 users report that one of the benefits they noticed was their hair was growing faster and fuller, and their skin felt soft and well hydrated. Because DHEA is a precursor for hormones, it helps connective tissue formation and also is a base for sebum (skin oil). So keep your health strong, and your mind sharp while also maintaining healthy hair, skin and nails using Twist 25 DHEA cream every day after age 35.